Following are properties sold on Siesta Key in the last 60 days, providing a snapshot of home values on the Key for both single family homes and condominiums. Direct gulf front home / private gulf front beach, Very few “Siesta Key” homes boast a real direct “Gulf Front” property with a private “Gulf Front” beach, especially within a private gated community. Well here is one of those very rare property opportunities. Located on “Siesta Key” within the gates of the “Sanderling Club” on the exclusive gulf side of “Sanderling Road”. A contemporary / modern design built by the well-known and respected builder; Michael Walker. This home delivers on many fronts, very open and “Full Gulf View” living / dining coupled with a contiguous kitchen finished by “Neff Kitchens”. All bedrooms, of course, ensuite with their own outside balconies. The master is the entire third floor, something that has to be seen to understand and appreciate. The living / master / guest room “Gulf Views” are unsurpassed. Of course a beautiful extra-large “Gulf Front” pool with spa as well as a lower level entertainment area that opens to the same pool. No matter what time of the year, enjoy direct sunsets from your own private beach as the property is perfectly situated to have a southwest rear exposure. With a “Direct Gulf Front” home one wants to be very sure the construction is safe; come and confirm the poured concrete walls and floors secured with deep drilled concrete pilings. Boat Docks / Beach Cabanas / Lagoon Access / 24 Security / Tennis Courts / Playground / Club House (Paul Rudolph Design) all part of supporting community amenities. Ready for your private showing! The sale on this unit came out to $1,331.57 a square foot. Courtesy of Re/Max Alliance. A4401962 LOWEST PRICED SINGLE-FAMILY PROPERTY: 1211 LYRIC LN. : SOLD FOR: $427,500 . 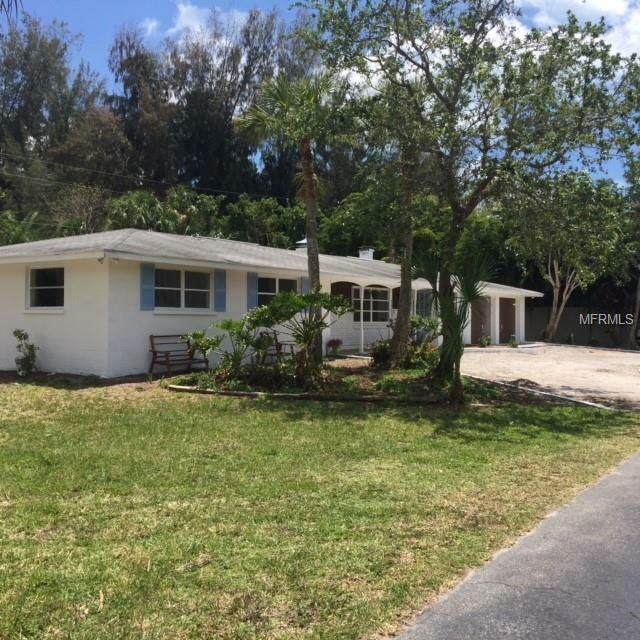 Great Siesta Key Location! This house is a great fixer upper or build new on this 150×116 beautiful lot. Located on private dead end street across Midnight Pass from the Sanderling Club and nestled with lovely homes. Close to beach accesses and walking distance to the South Siesta Key excitement. JUST REDUCED! The sale of this property came out to $216.35 a square foot. Courtesy of Key Solutions Real Estate. This updated 2 bedroom/2 bath, 4th floor unit has a direct view of the Gulf. 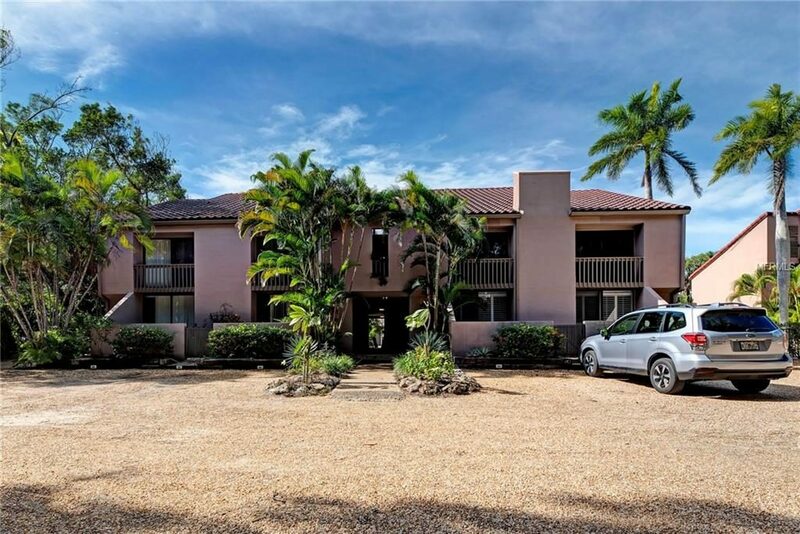 It is located in the gated community of Siesta Breakers which boasts many amenities including its own private white sand beach and centrally located near the Stickney Point bridge. The sale on this unit came out to $1,027.67 a square foot. Courtesy of Action Realty of Sarasota. Enjoy Siesta Key in beautiful Sandy Cove 3. Nicely renovated 1 bedroom /1 bath ground floor unit. Beautifully decorated with high end Brookhaven cabinets and Zodiac counter tops. Well-designed built in cabinets and bookshelves in the bedroom and living room with tile flooring throughout. Bosch washer and dryer, stainless steel appliances and newer HVAC system. Master bedroom and kitchen open to the lanai and pool area. Enjoy magnificent sunsets at Sandy Cove from their private fishing pier or park-like setting along the Gulf shore. Sandy Cove is pet friendly and walking distance to the Village of Siesta Key offering restaurants, shopping, market, post office and pharmacy. Great rental complex or call it home! The sale came out to $472.41 a square foot. Courtesy of Keller Williams.